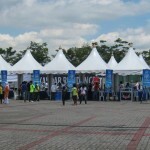 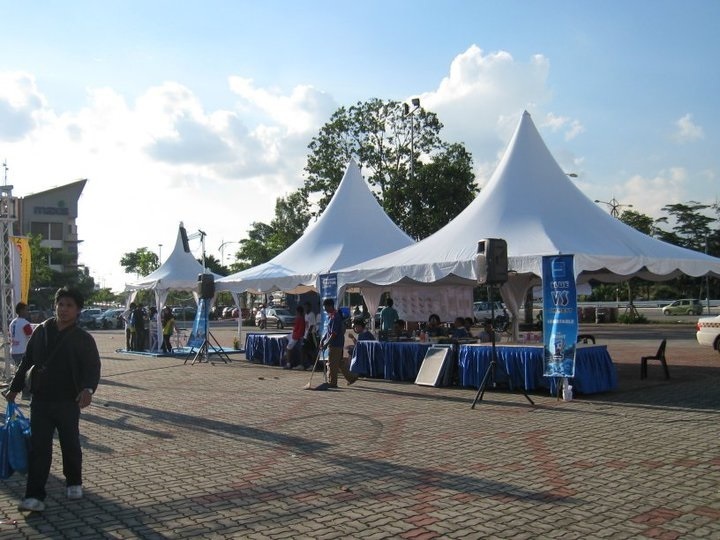 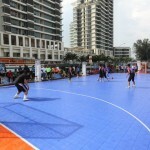 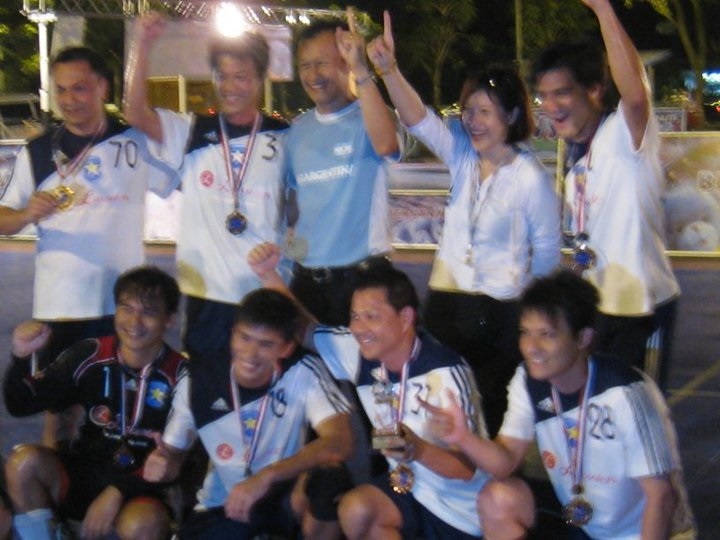 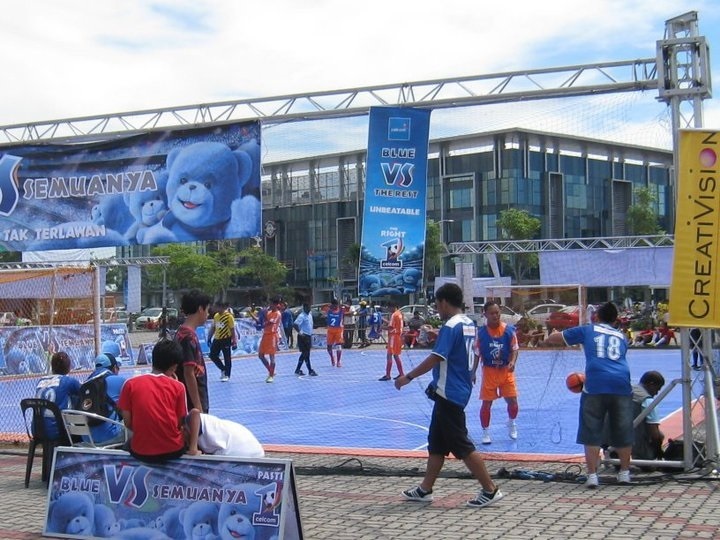 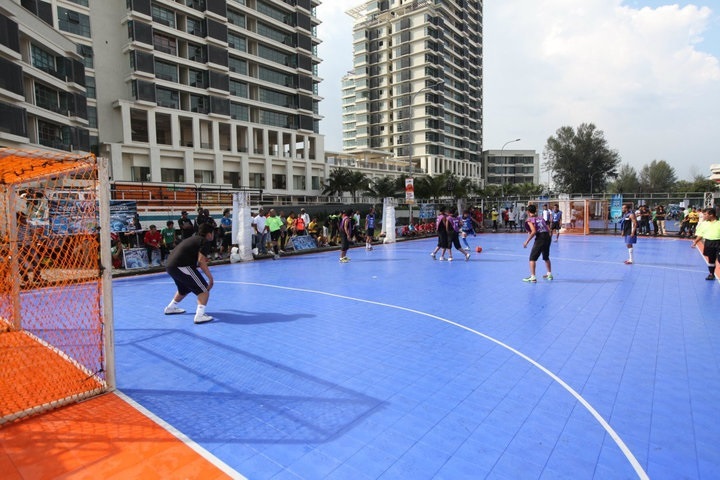 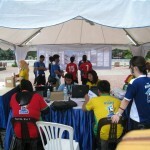 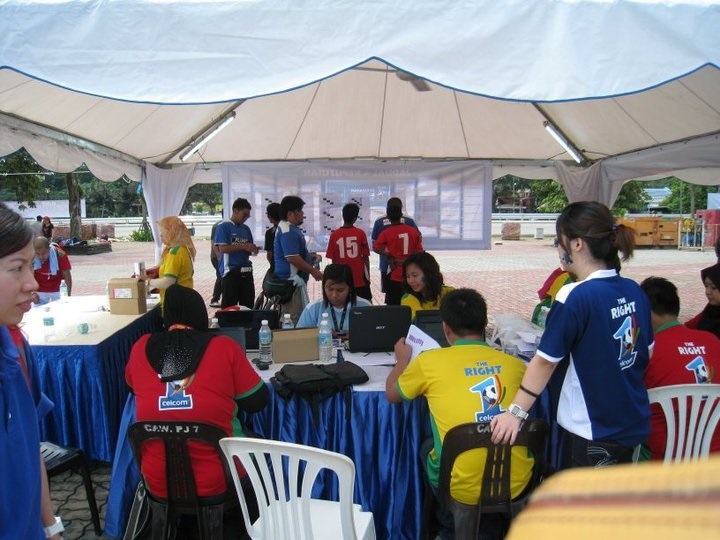 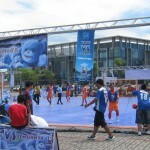 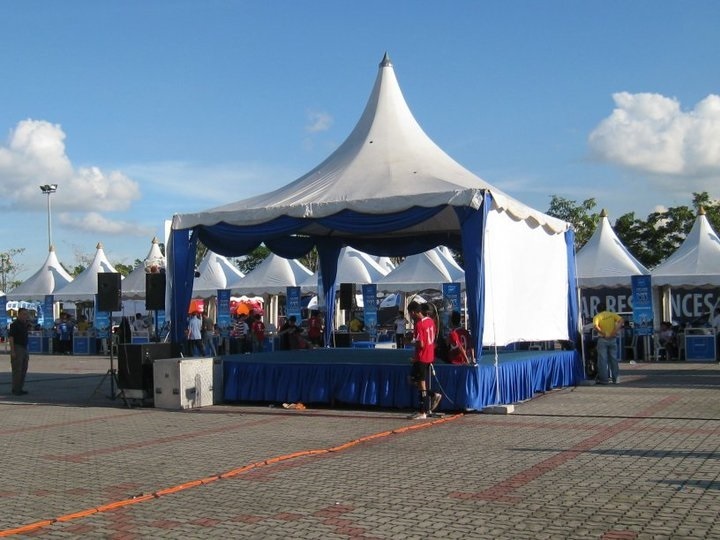 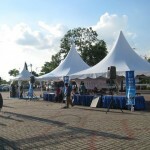 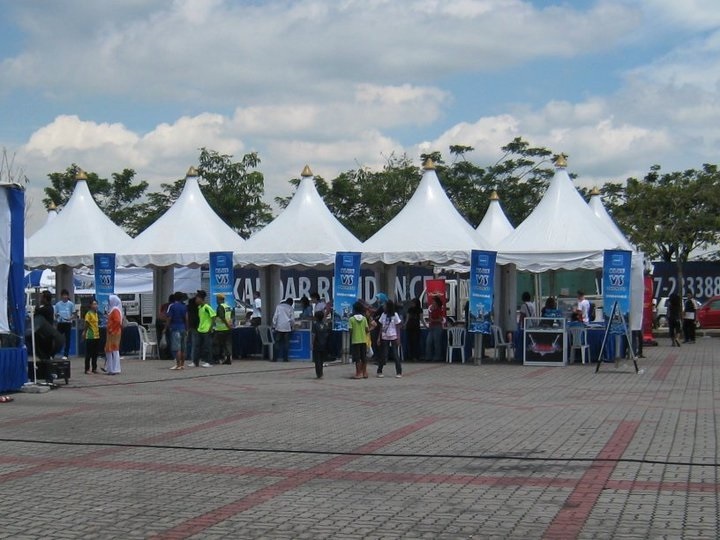 The Celcom Futsal Fiesta, to take place nationwide in the midst of the feverish 2010 FIFA World Cup period, was open to all non professional players of all ages. 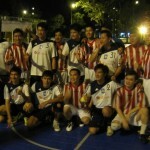 The Futsal enthusiasts regardless of race, religion and nationality took part in this tournament. 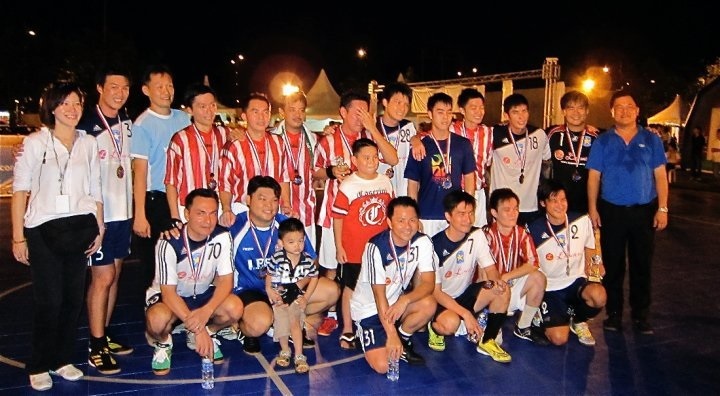 Championship at each state walked away with cash prize of RM3,000, second and third placing will win RM2,000 and RM1,000 respectively, while RM500 was awarded to the team that came in fourth. 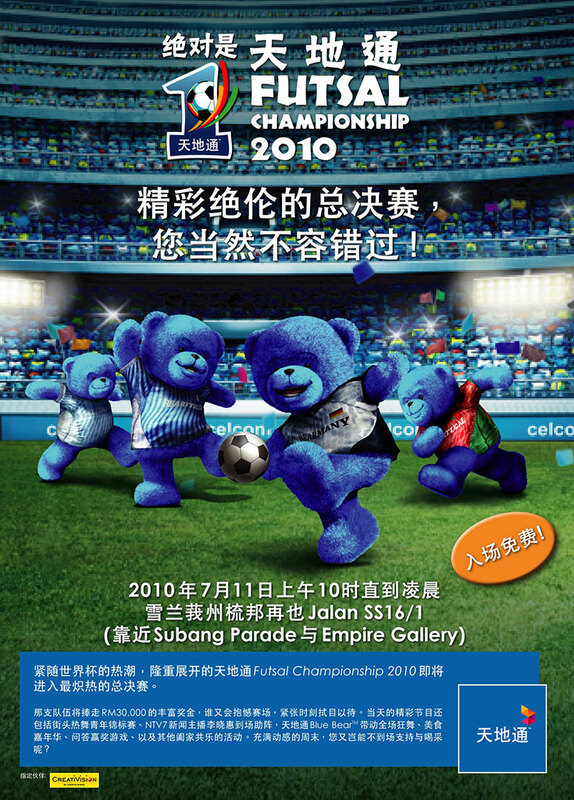 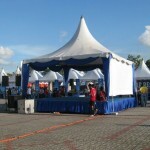 These top four teams from each venue participated in the Grand Finale happening on July 11, 2010. 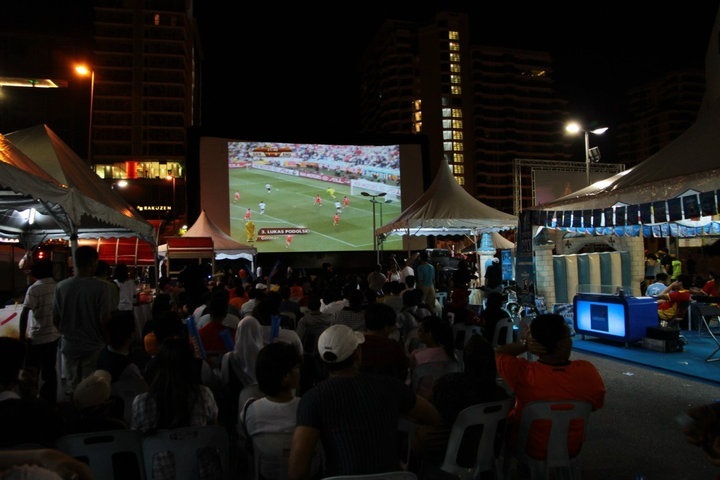 Champion of the Grand Finale won RM30,000 prize money, while second, third and fourth prize winners were rewarded with RM16,000, RM8,000, and RM4,000 respectively. 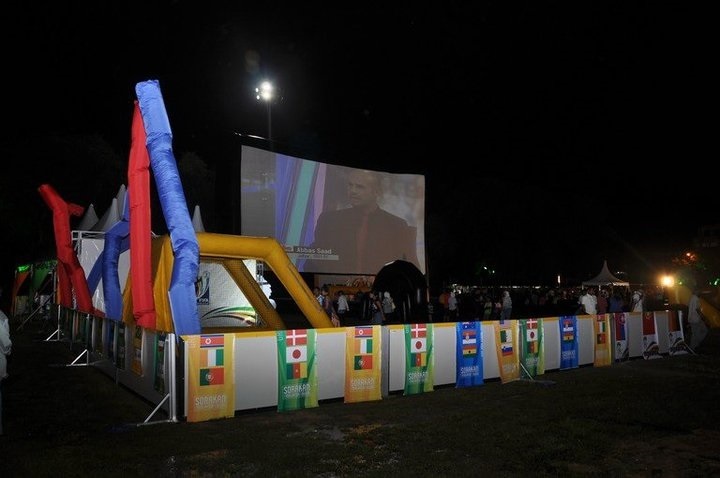 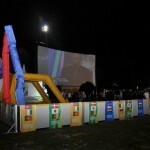 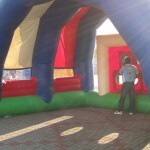 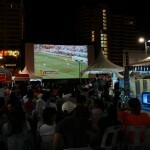 We are riding on the pitching exuberance of FIFA World Cup 2010. 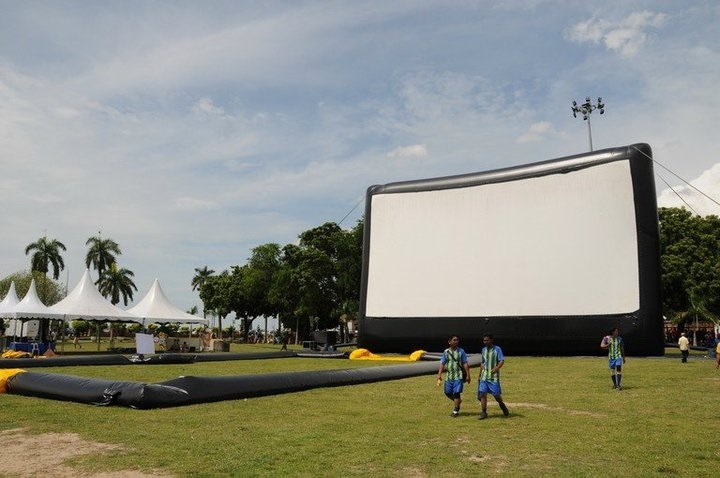 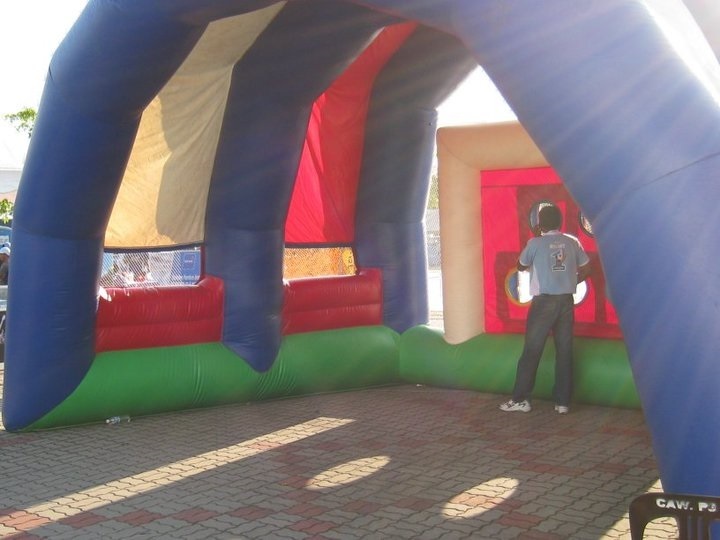 We provide options for the public, especially the youths to indulge in a healthy entertainment and to utilize their free time in good spirit and joyously. 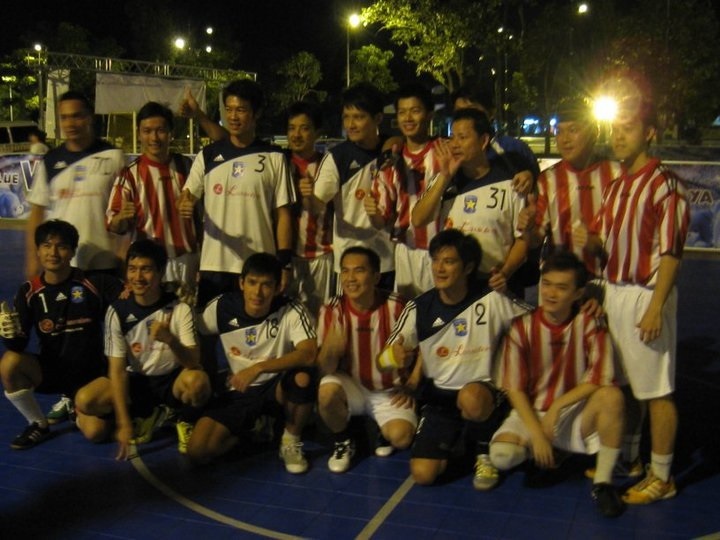 Sport will foster camaraderie and bring UNITY. 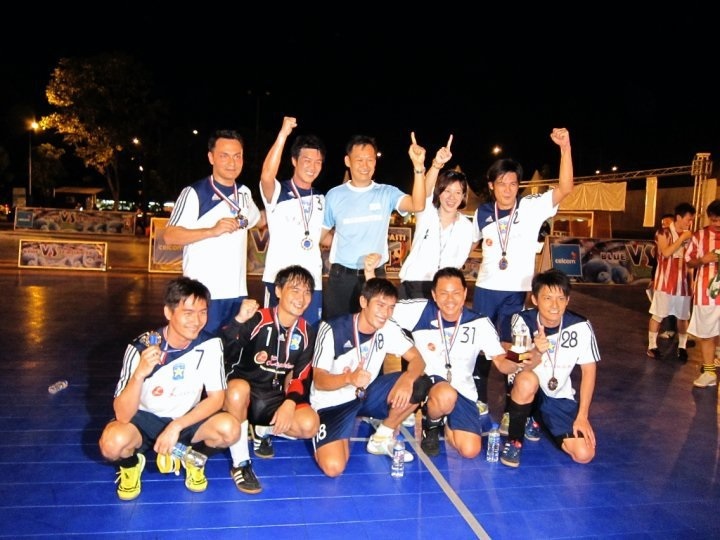 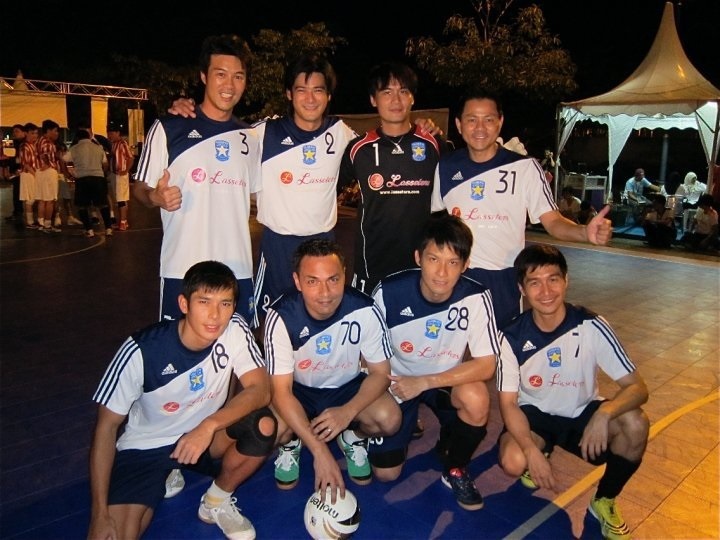 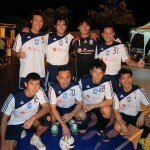 Big stars from Celebrities Sports Club (Singapore) like the best actor of红星大奖Star Awards Singapore 2009 Edmund Zheng Ge Ping, The Top 10 Most Popular Male Artistes Elvin Ng, Randall Tan and many more had a friendly match with MCA Youth Johor at 8pm on 26th June, 2010 at Danga Bay, Johor. 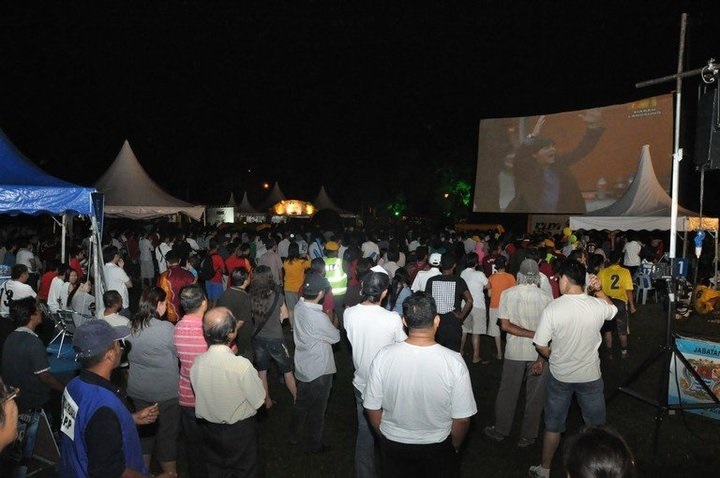 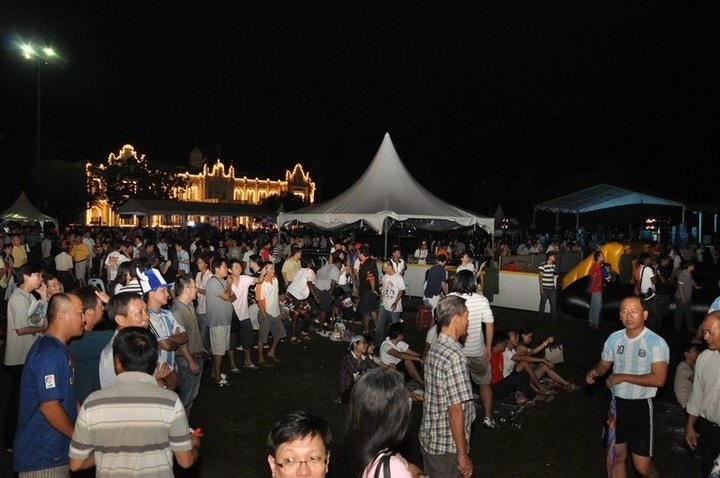 We had big group-dancing session (using the World Cup Theme Song) at 9pm.